A set of 3 high quality boxes with a really cute baby design for your baby girl. Comes complete in their own white keepsake box with co-ordinating motif. Ideal baby shower, new baby or christening gifts. 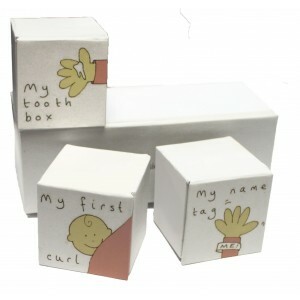 Comes complete in their own white keepsake box with co-ordinating motif. Ideal baby shower, new baby or christening gifts. 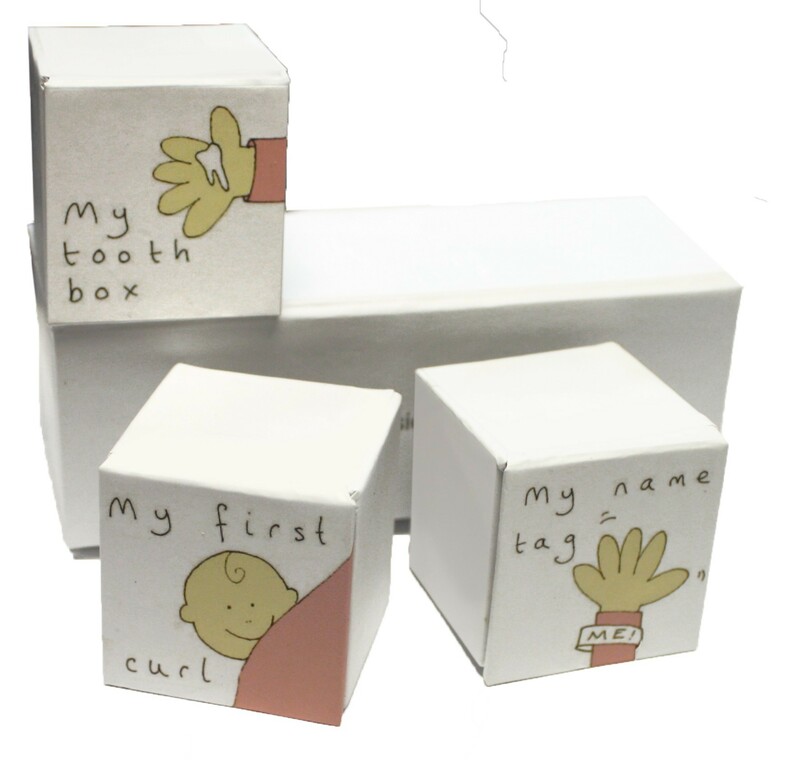 The presentation box is 5 inches in length (approx 13cm), 2 inches width (approx 5cm) and contains 3 miniture removable boxes inside.